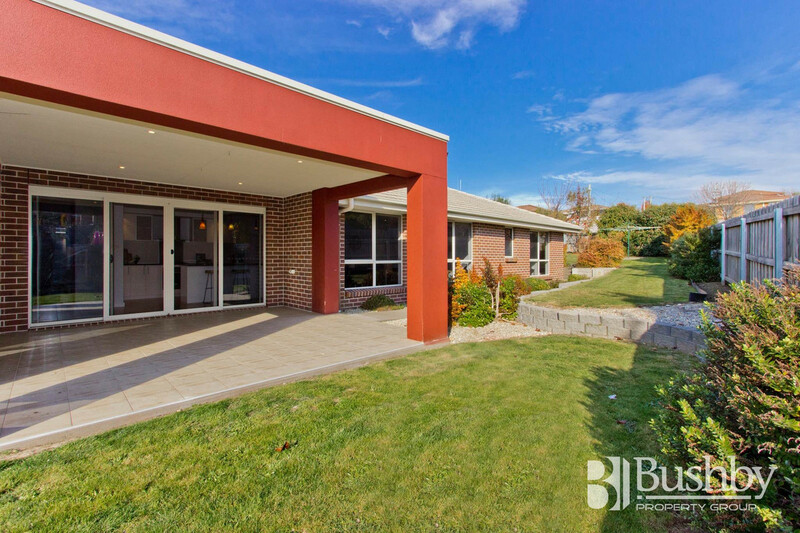 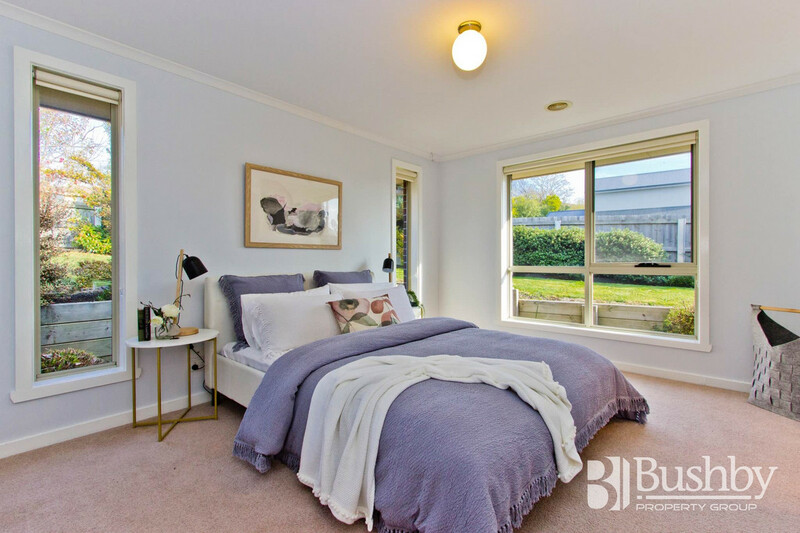 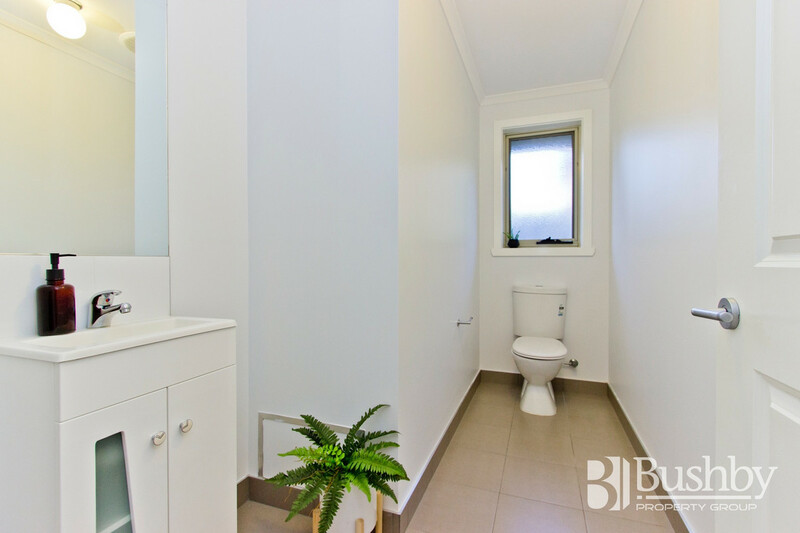 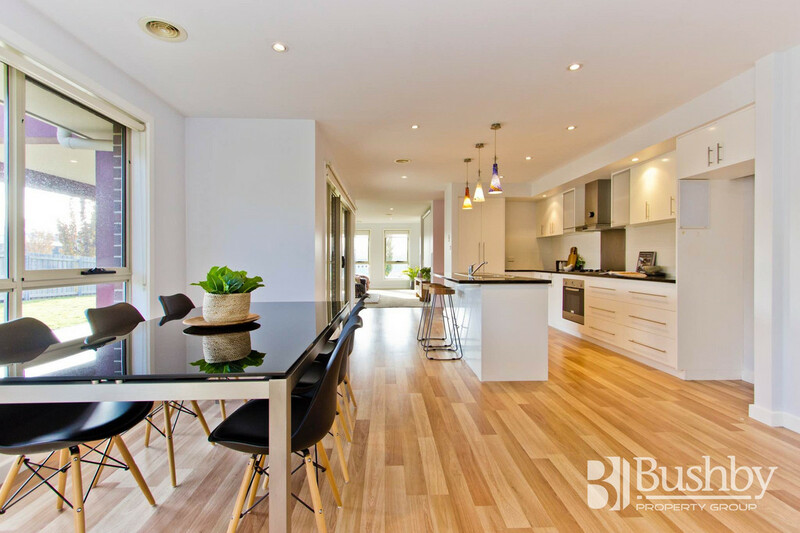 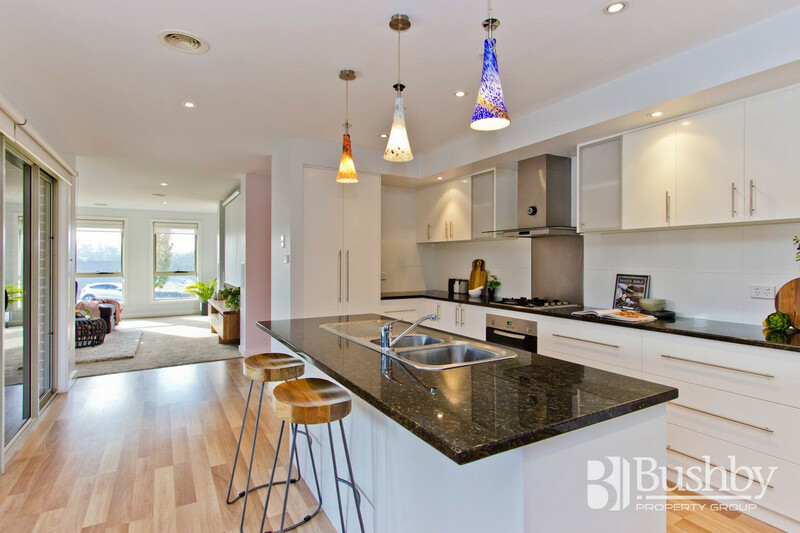 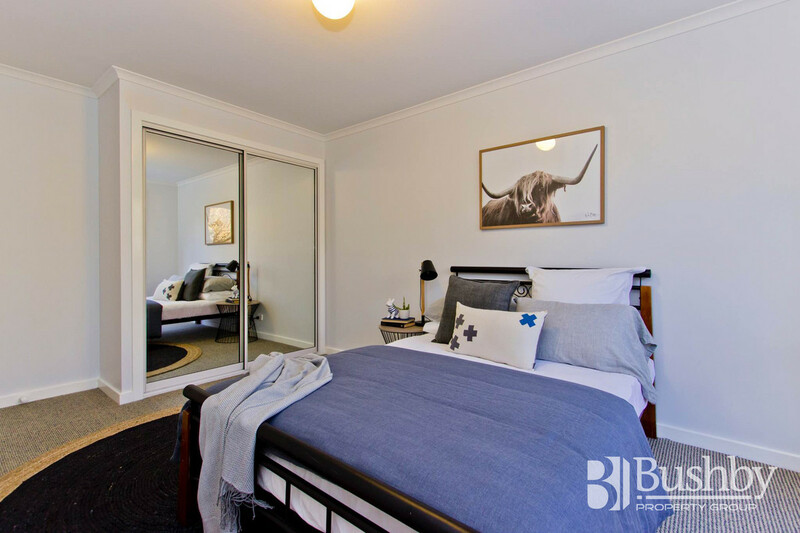 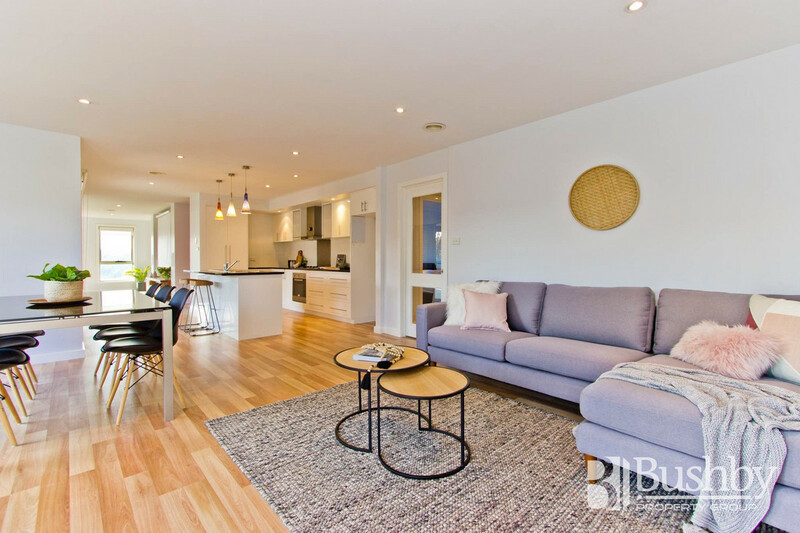 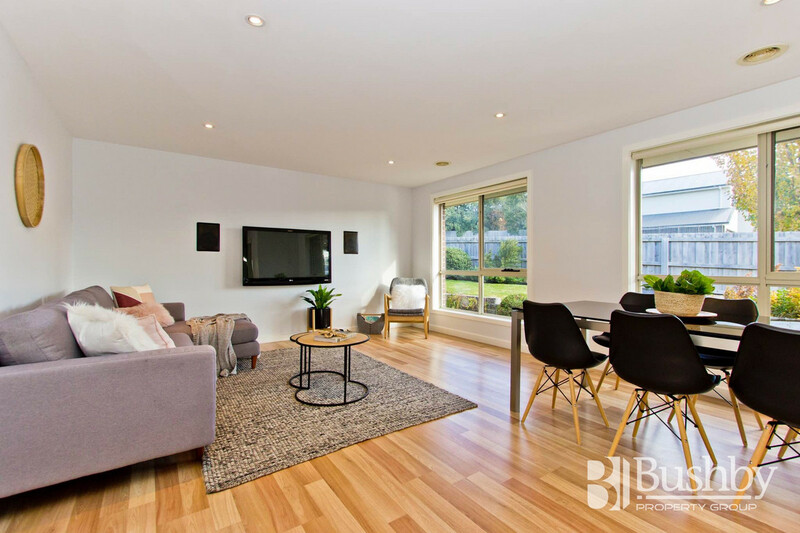 Located in the lovely Ben Lomond Views Estate, this modern stylish property represents excellent value as a family home. 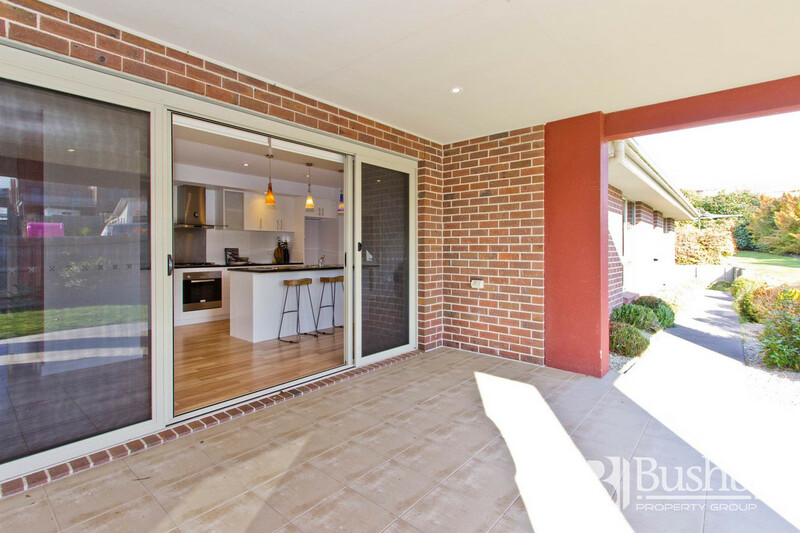 The centralised kitchen opens out to a lovely undercover alfresco area and is adjoined by 2 separate living zones. 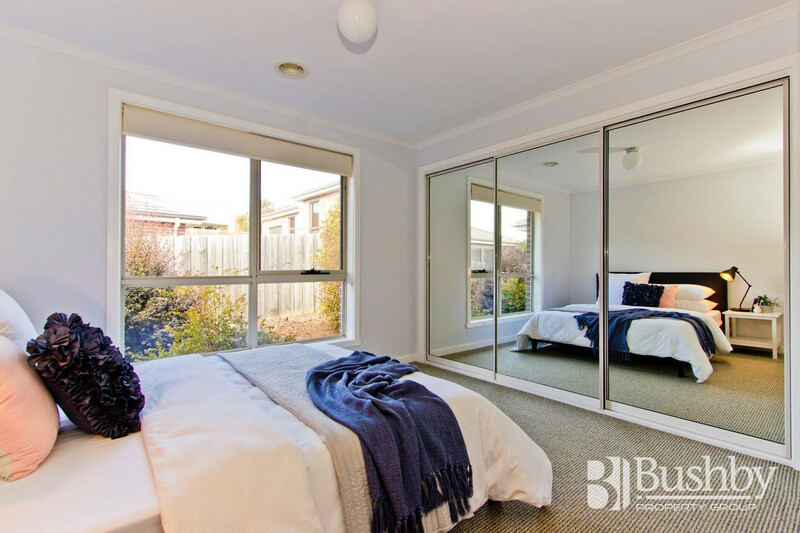 The extra- large bedrooms include built in robes, with the main featuring a sizeable walk in robe and ensuite. 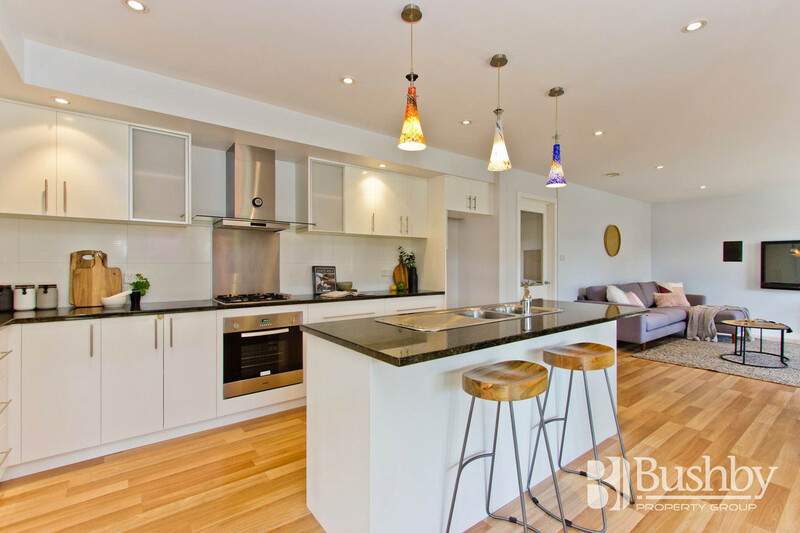 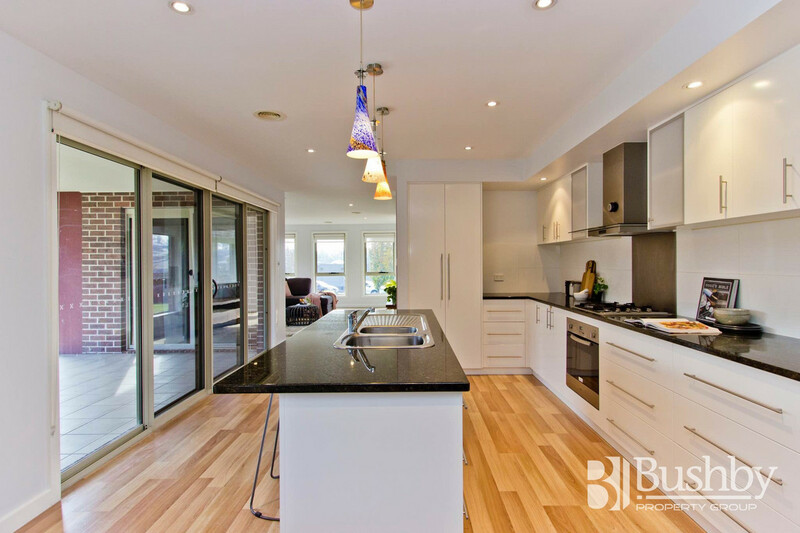 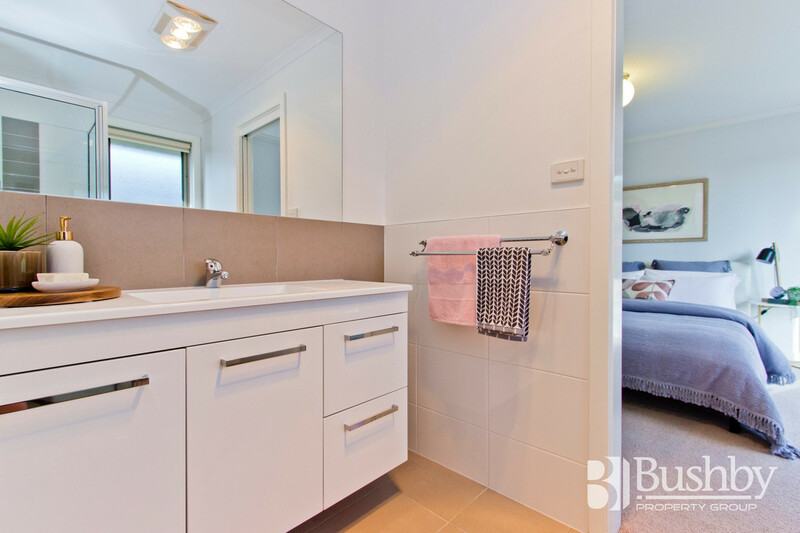 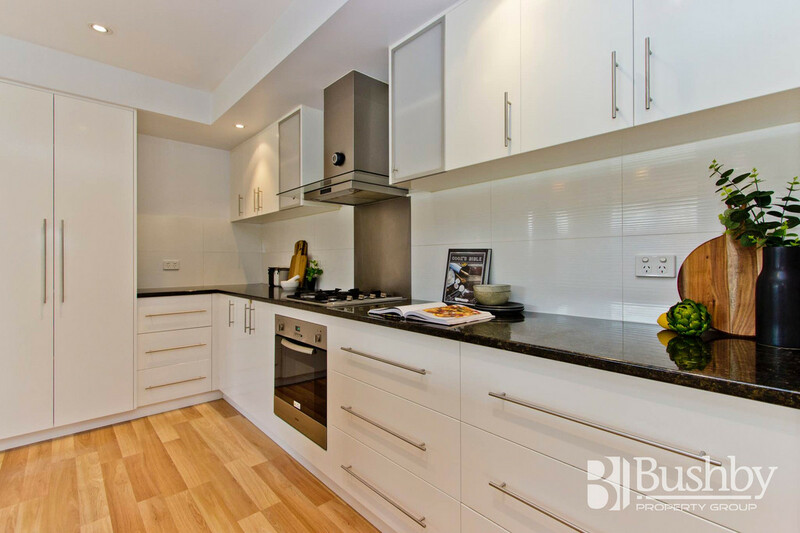 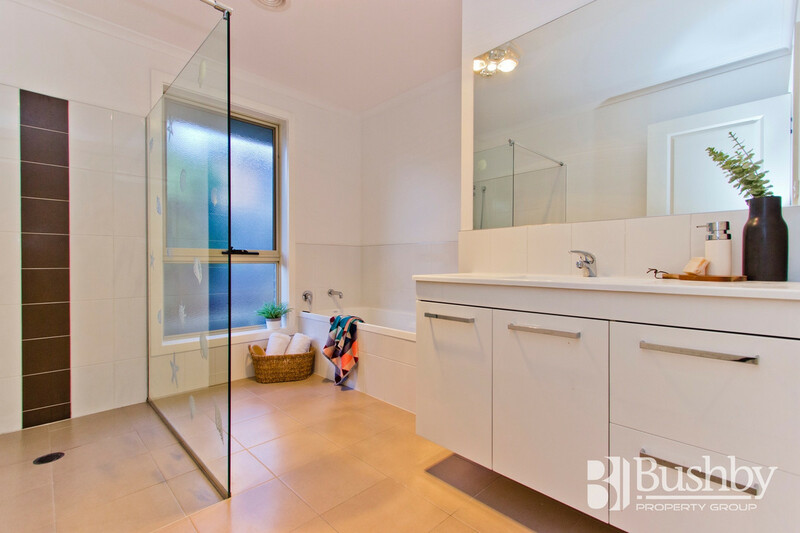 The home is toastie warm with ducted gas heating, and also includes gas hot water & cooktop. 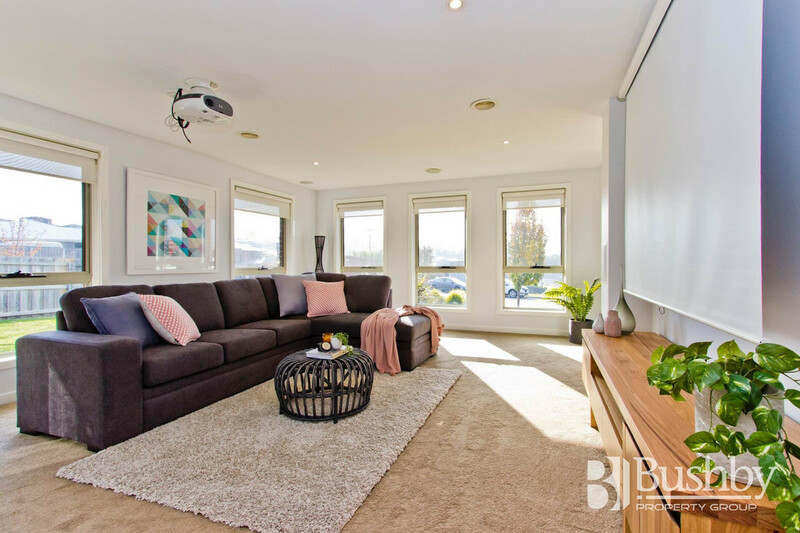 An abundance of storage can be found in the hallway and garage, dual holland blinds, plus & projector & screen are just some of the extra features. 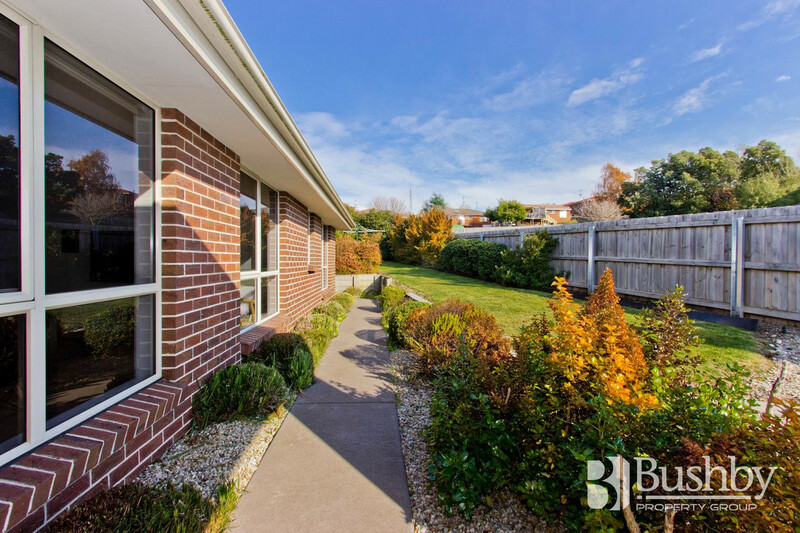 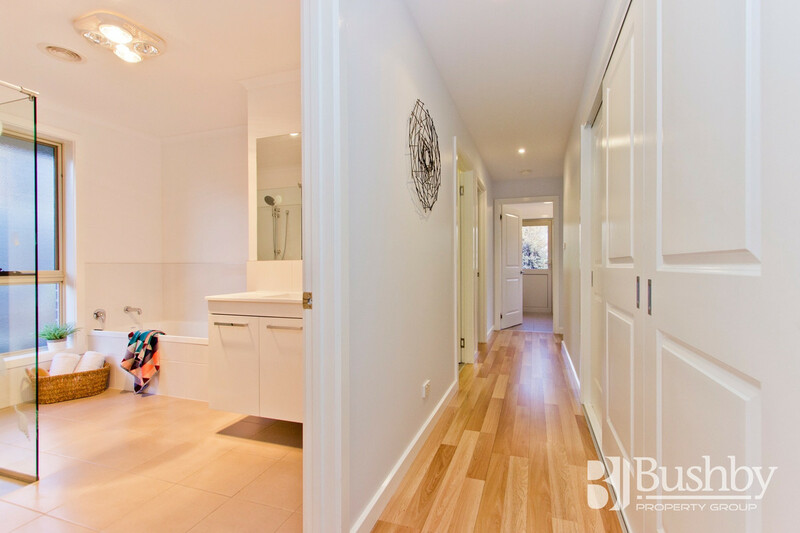 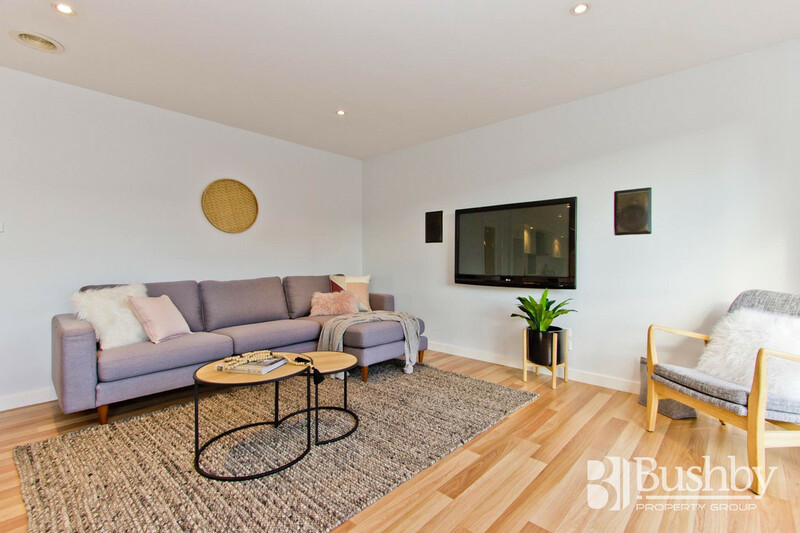 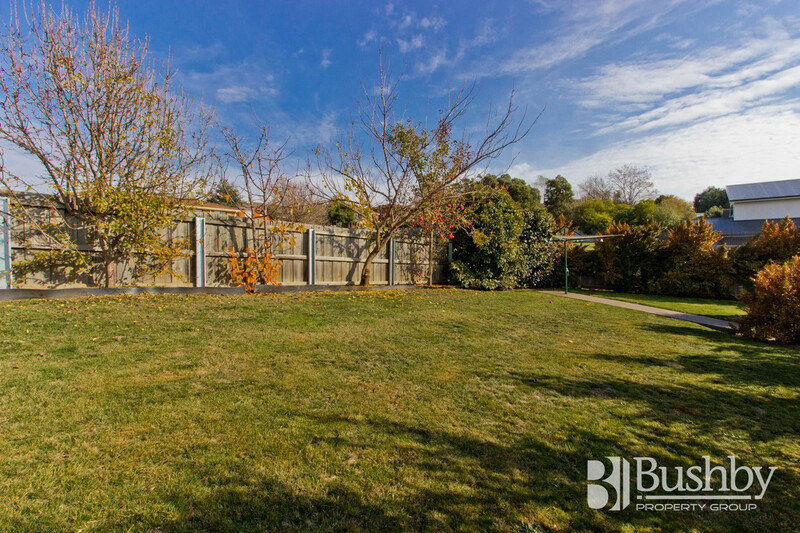 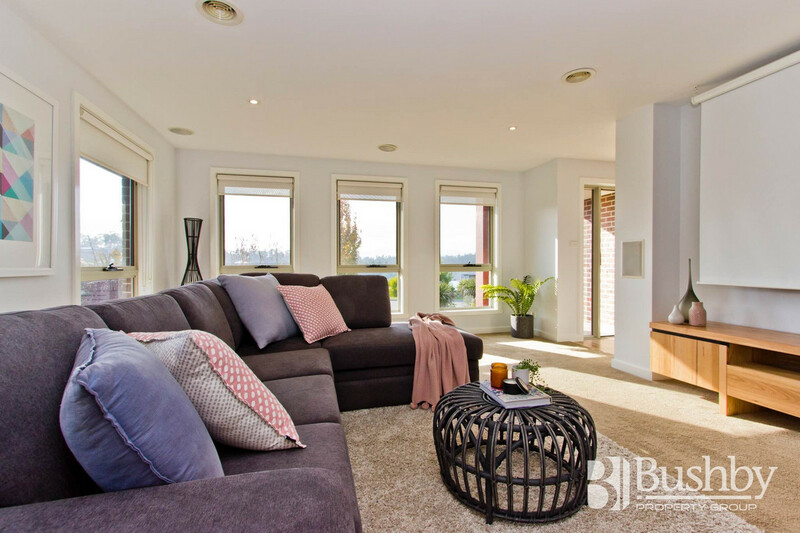 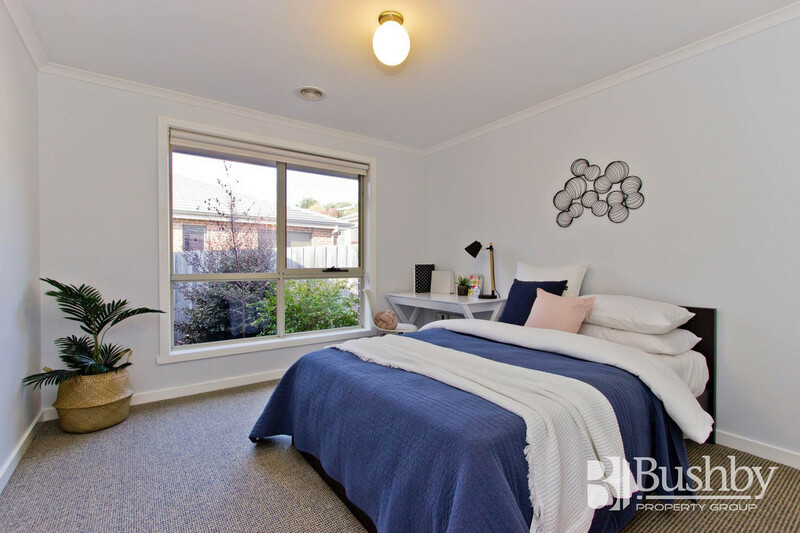 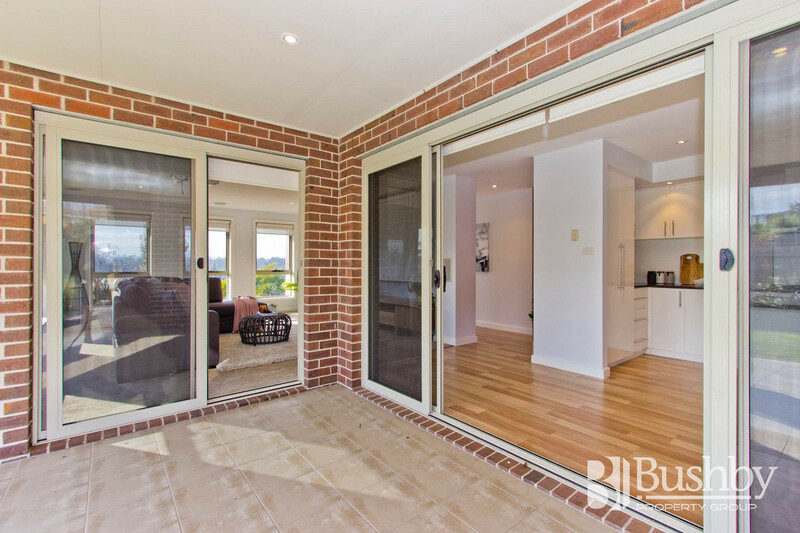 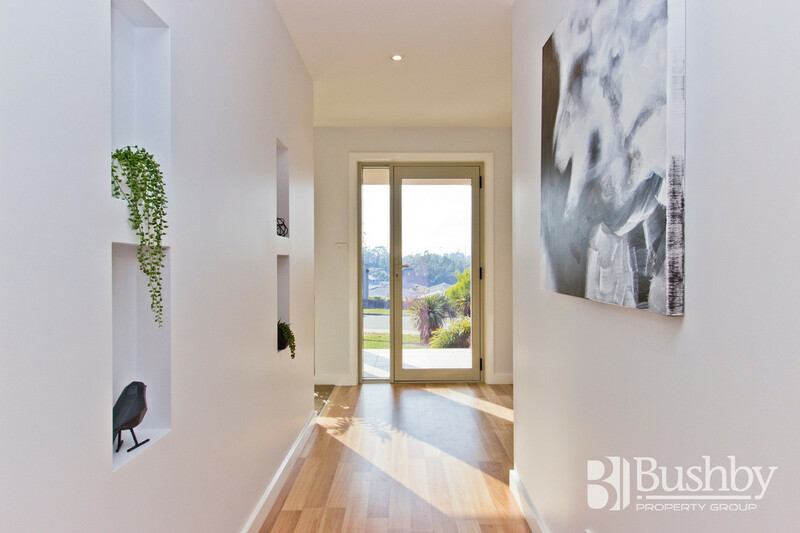 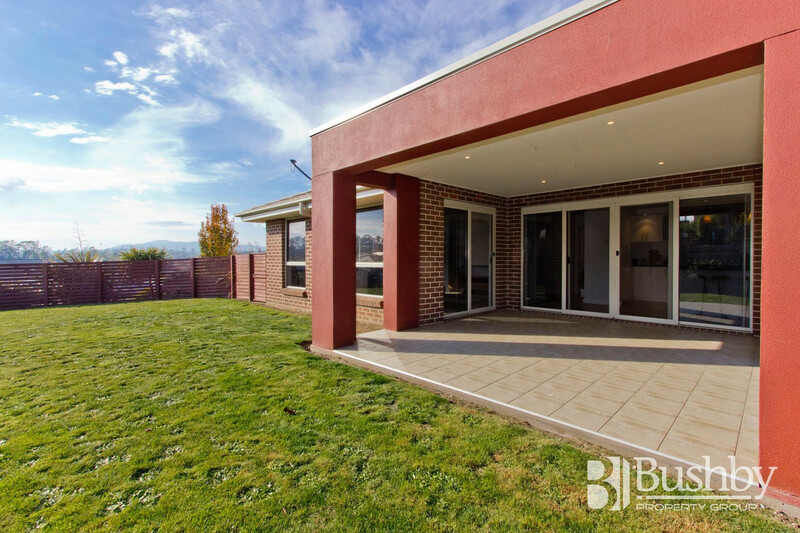 The fully fenced yard ensures plenty of space for children & pets, plus the added bonus of the public park next door which creates a fabulous extension to the backyard – perfect for a kick of the footy. 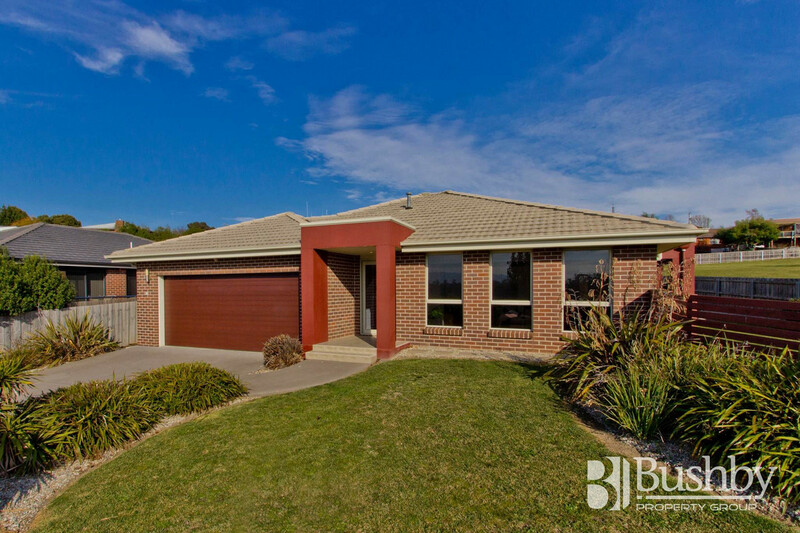 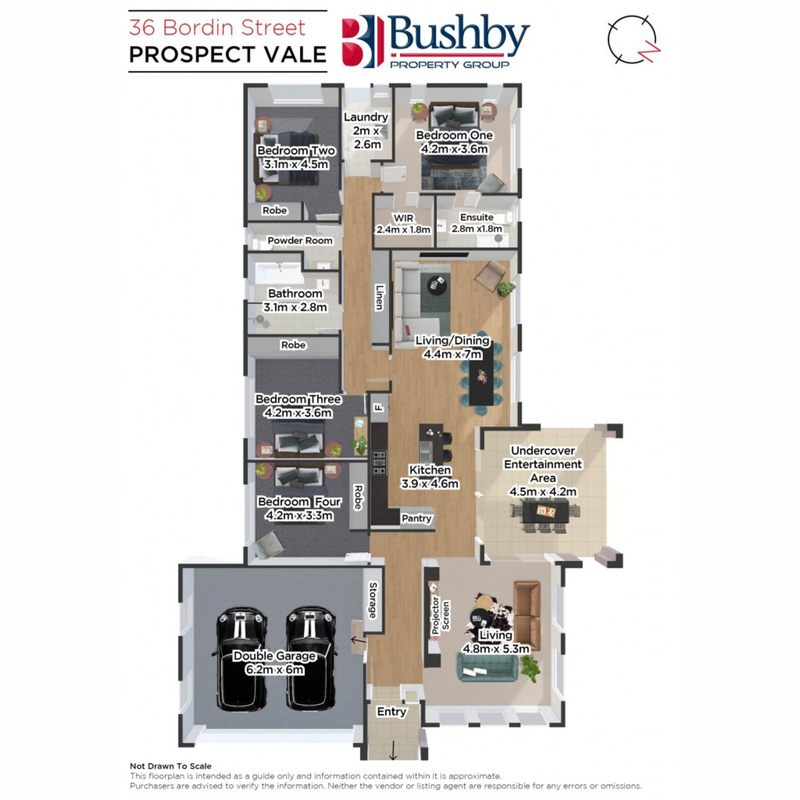 If this property is what you’ve been looking for, then call today to arrange a viewing.